Actor Vijay is arguably one of the biggest stars in Tamil cinema today. During his highly eventful career, he has won the love of countless movie buffs thanks to his raw looks, charming screen presence and of course onscreen swag. Moreover, he has earned the respects of fans courtesy his soft-spoken nature. Now, his supporters have a big reason to rejoice. During the recently held BW Gold medals 2017, SJ Suryah—who plays the villain in Vijay 61—said that the film will be a ‘full meal’ for Vijay fans. 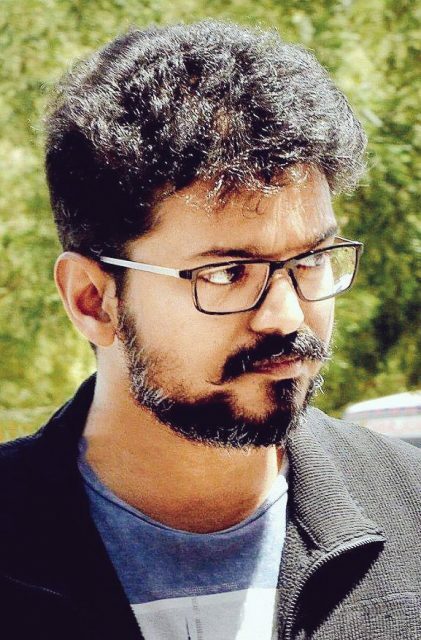 “The film is shaping up well and all that I can say is that the fans can expect a full meal with Vijay 61 and the highlight would surely be Vijay sir’s 3 roles, his performance, dance and Atlee’s direction,” he added. Now, isn’t that some exciting news indeed! Interestingly, Vijay 61’s first look poster and title will be released on June 22 which happens to be Vijay’s birthday. In case you did not know, Vijay 61 is touted to be an action-thriller and has been directed by Atlee. Besides Vijay, it features Samantha and Kajal Aggarwal in the lead. The film’s shoot is likely to be wrapped up soon. On a related note, Vijay 61 is Vijay’s second release of 2017. He was last seen in ‘Bairavaa’. Touted to be an action film, it opened to a decent response at the box office. Directed by Bharathan, it also featured Keerthy Suresh in the lead. The supporting cast included names such as Jagapathi Babu and Mimi Gopal.